Mumbai, 14th January, 2017: Mitsubishi Electric India (MEI), a global leader in premium Air-conditioners, inaugurated an exclusive and unique concept showroom “MEQ Cooling Planet” for its Air-conditioners at 43F, First Floor, R Galleria, Runwal Greens, Link Road, Nahur(W), Mumbai and Brand Showroom- “MEQ Hiroba” at Shop no 16, Ground Floor, Maitri Garden, Opp Tirupati Apartment, Pokharan, Road No.2, Thane (West). These showrooms offer wide a range of Mitsubishi Electric products with highly advanced technology, quality and durability at a lower cost of ownership. 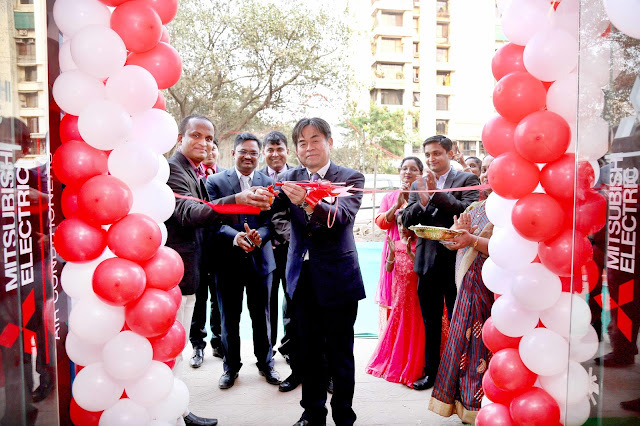 As of now, Mitsubishi Electric has opened 10 MEQ Cooling Planet(s) & 50 MEQ Hiroba(s) in India. 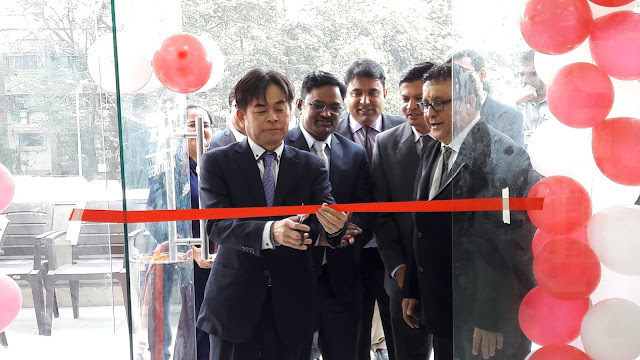 Mitsubishi Electric India intends to launch several such showrooms across the country during this financial year as part of its initiative to build a larger footprint for its brand in India. With over 90 years of experience in providing reliable, high-quality products, Mitsubishi Electric Corporation (TOKYO:6503) is a recognized world leader in the manufacture, marketing and sales of electrical and electronic equipment used in information processing and communications, space development and satellite communications, consumer electronics, industrial technology, energy, transportation and building equipment. Embracing the spirit of its corporate statement, Changes for the Better, and its environmental statement, Eco Changes, Mitsubishi Electric endeavours to be a global, leading green company, enriching society with technology. The company recorded consolidated group sales of 4,394.3 billion yen (US$ 38.8 billion*) in the fiscal year ended March 31, 2016.